SUBS FROM THE RIV, BROTHA. 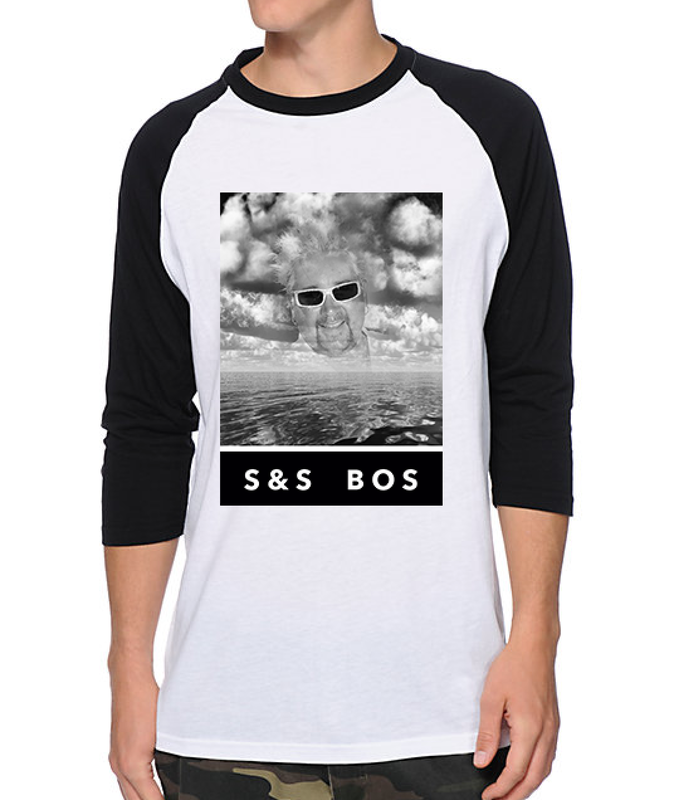 In the latest edition of On the Road, the submarine savages took a trip to the south coast to try Marcucci’s Bakery and Grinder Shop. 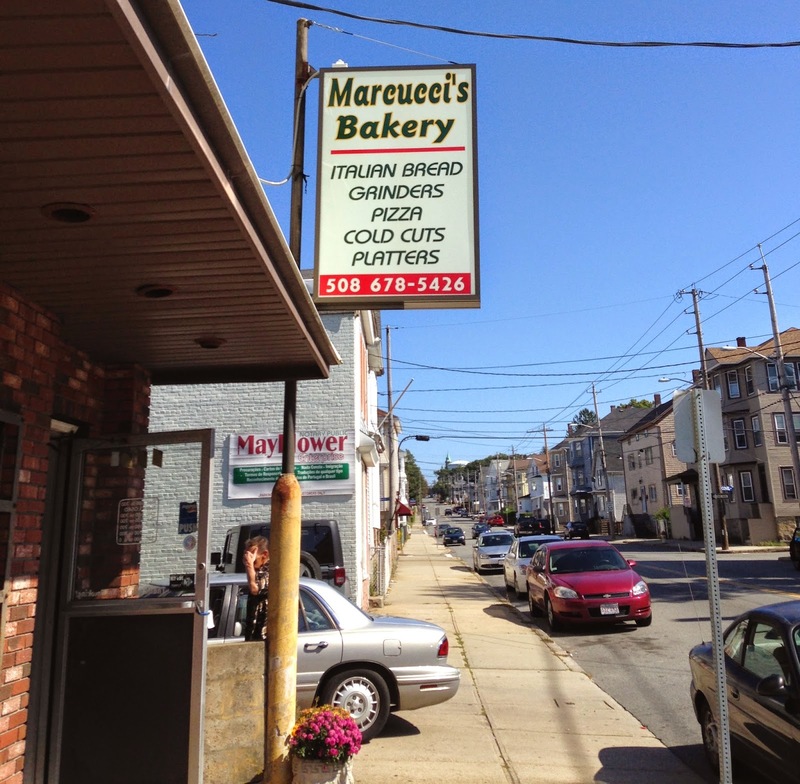 Right down the street from Marzilli’s Bakery, voted 1st place in the Fall River Herald News “Subs” category in 2005, Marcucci’s was jumpin at noon on a sunny Saturday in September. In a no-frills atmosphere, you can find delightful women selling delicious grinders, pails, and choriço rolls all for bargain prices. The large Italian with everything rings at about $7.00 for a massive large and $3.50 for a small. The Italian was good, but not great. The meat was good quality, thick-sliced, and loaded with average toppings. The bread is soft and tasty, but the overwhelming amount of pickles and banana peppers keeps this sub from reaching the top. 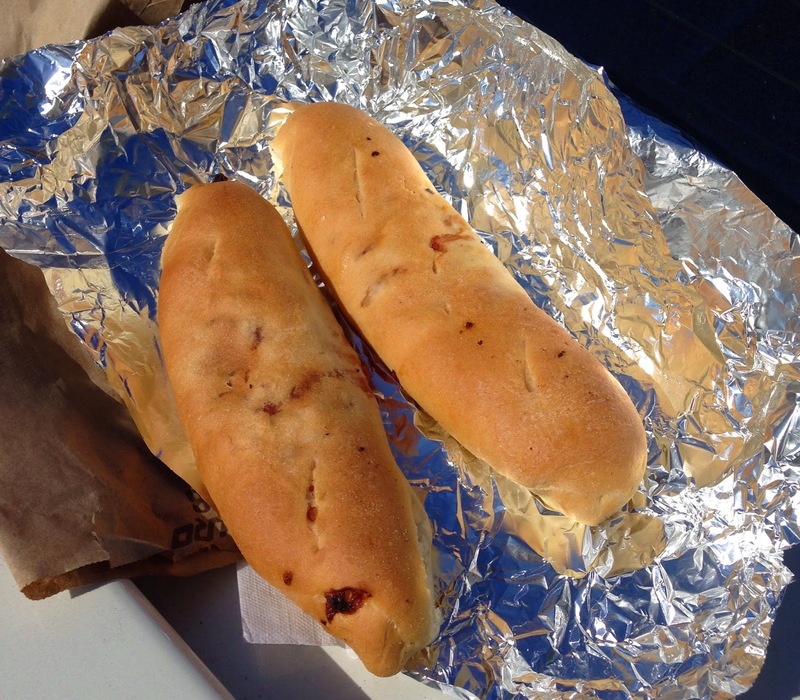 Nostalgia and size seems to carry their grinders, but the choriço rolls, on point. This Portuguese treat was a bangin concoction of bread, choriço sausage dripping beautiful, glistening grease. I could have eaten 10 of these followed by 10 pepcid ac’s cuz the heartburn is real. The only thing that could have been better than eating an Italian sub off the back of your car in downtown Fall River would be if the sub was served in one of their $1.50 pails. They could turn the food in a novelty container game on it's head with "Sub in a Pail" (copyright pending); pound sand ice cream in a miniature batting helmet. Middle of the road sub all in all. The bread was really good and I don't usually prefer something this soft, but it's almost potato roll like consistency was a nice change of pace. Too many pickles and banana peppers to waste stomach space over the amazing choriço rolls. Buy em by the pail full. 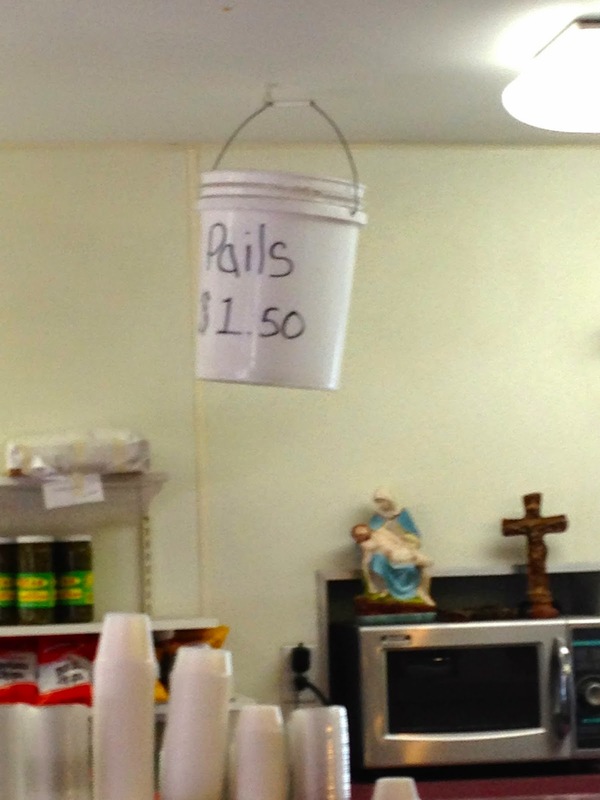 Recommendation: Choriço Rolls by the pail full.